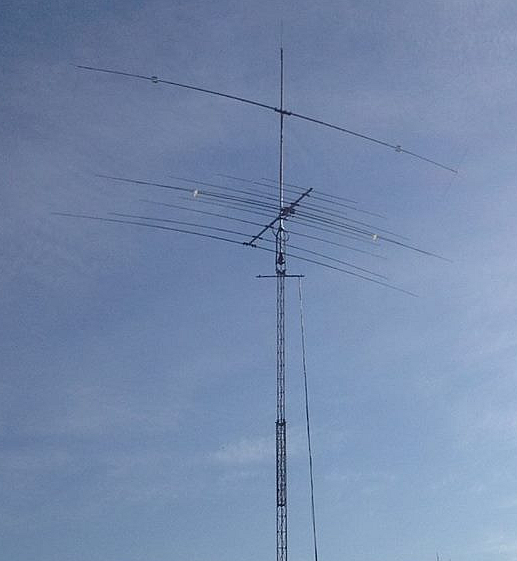 The DELTA C-140 is a rugged 40m rotating dipole which is just 39' (12m) wide - SERIOUS HD!! The Delta C-140 has a number of unique benefits. 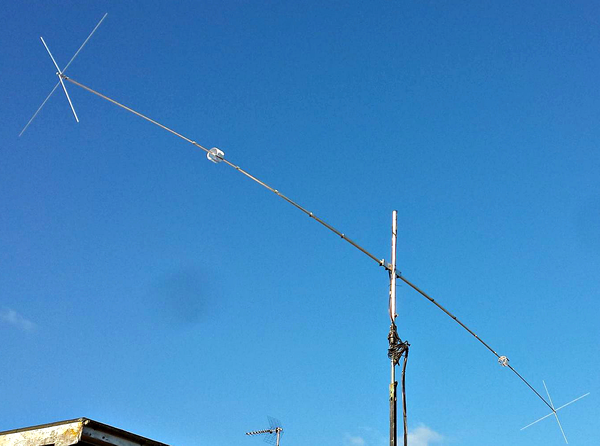 First it covers the whole 40m band without an ATU with an SWR of less than 2:1 from 7.0MHz to 7.3MHz and better than 1.6:1 from 7.0MHz to 7.2MHz, this is not a characteristic that most ‘short’ dipoles provide. Next is the combination of capacity and coil loading. 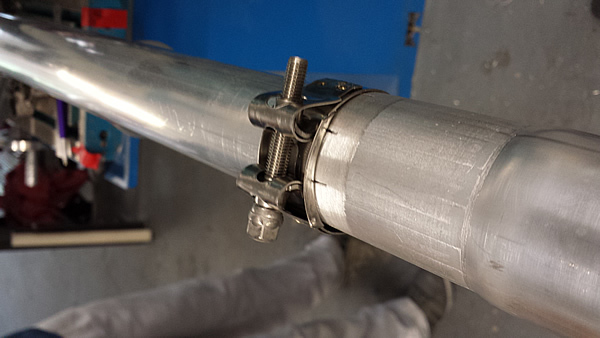 Coil loading is a required aspect of many lower HF antennas but is not by any means efficient. Additionally, the closer any coils are to the dipole centre, the more inefficient they become (and the narrower their bandwidth). Capacity loading is the most efficient loading method but typically is not capable of reducing elements by more than a few percent. 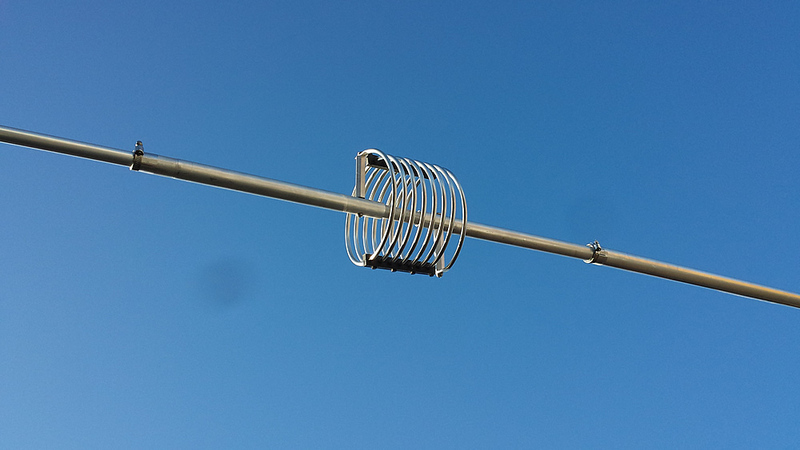 Justin G0KSC has combined the use of high-efficient, wide-spaced coils and capacity loading to produce a 12m wide 40M rotating dipole with a radiating efficiency of just over 89% along with all-band coverage without the need for an ATU. The capacity loading has allowed for the coils to be moved further out along the element lengths to improve efficiency and bandwidth and the solid structure with fast taper ensures no guying is needed as the antenna can fully support its own weight. 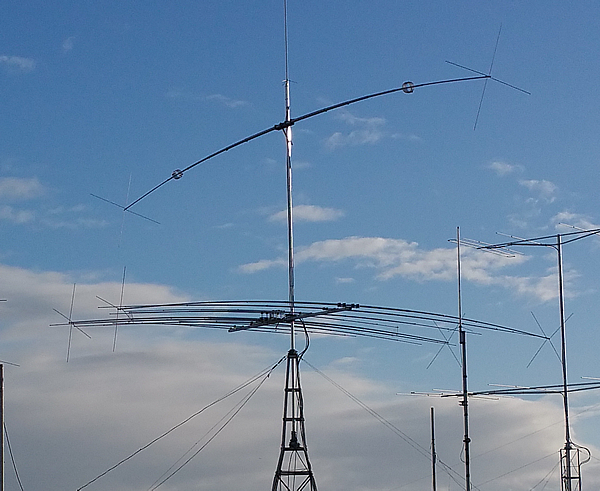 This Antenna is Seriously HD. 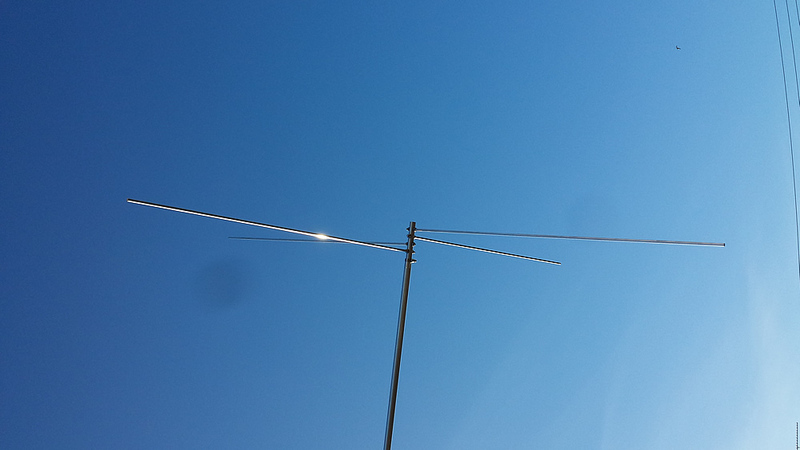 Centre dipole section is 55mm (almost 2''1/4) Diameter with 2mm wall and the antenna has a fast taper to the end sections which are still a full 25mm (1'') diameter where the capacity loading is. The Delta C-140 has avoided the narrow-banded mistakes of other competitive products by combining loading methods and shifting them further out on the element structure. This is combined within a very high quality mechanical package that uses marine grade stainless steel components throughout, provides a 40m dipole that is truly second to none. If you want the very latest in highly efficient, short-dipole technology look no further than the InnovAntennas Delta C-140.